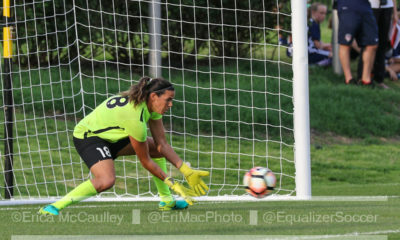 Photo courtesy of FC Kansas City. 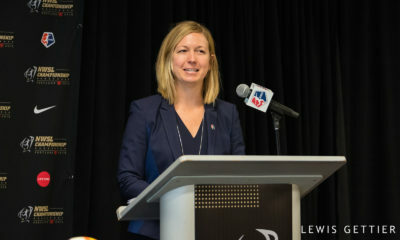 FC Kansas City will launch as a brand new team next spring, but it still managed to promote from within to come up with its first head coach. 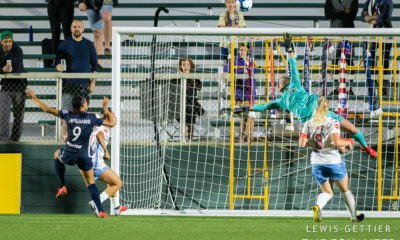 Vlatko Andonovski, an assistant with the Missouri Comets of the Major Indoor Soccer League, will guide the women’s team during its first season of play. Andonovski played with the MISL club from 2001-2005. 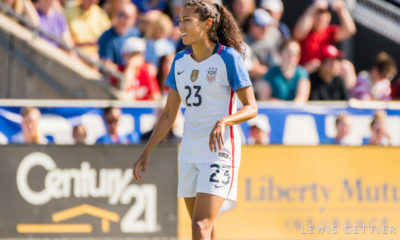 FC Kansas City is owned by the same group that runs the Comets. Andonovski’s American soccer history is mostly of the indoor variety but he has also coached youth soccer as the head coach of the girls ODP program for Missouri. The last time Kansas City launched a major outdoor soccer team they called on an indoor soccer great to direct their midfield. Preki became one of the most revered players for the Kansas City Wizards (now Sporting Kansas City), helped the franchise win its only MLS Cup to date, and is the only player to be named MLS Most Valuable Player twice. “Of course the challenge will be big,” Andonovski said. One of the benefits of transferring indoor soccer mentality to the outdoor game is that indoor players tend to excel at playing the ball in close quarters and emerging from tight spaces with possession. 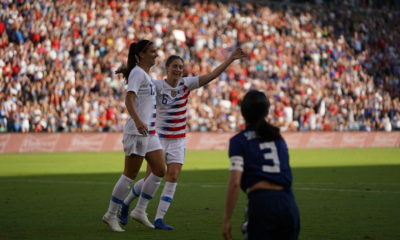 It is a factor Andonovski hopes will be evident once FC Kansas City puts together a roster and starts playing. That said, choosing a style is difficult when the roster is empty and when the clubs may not have a direct say in which players will be on their teams. 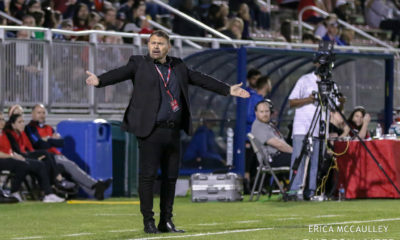 Andonovski expects to soon find out the 52 players who will be funded directly by the federations of the United States, Canada, and Mexico, and soon after that he will have to submit his preferences to the league. Andonovski has been poring over video and information about prospective players ranging from elite National Team players to college seniors, to middle-of-the-road club players from around the country. Andonovski said the club is prepared to begin approaching players once they get clarification about being allowed to do so. 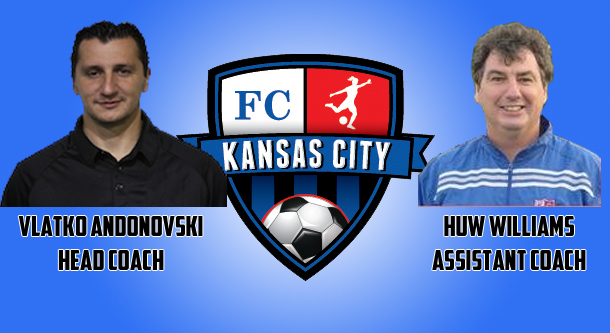 FC Kansas City also announced Wednesday that Huw Williams will serve as an assistant to Andonovski. Williams is a highly decorated coach in the state of Kansas. The team is searching for a second assistant plus a strength and conditioning coach. Andonoski expects to retain his role as Comets assistant since their season plays through the winter months.